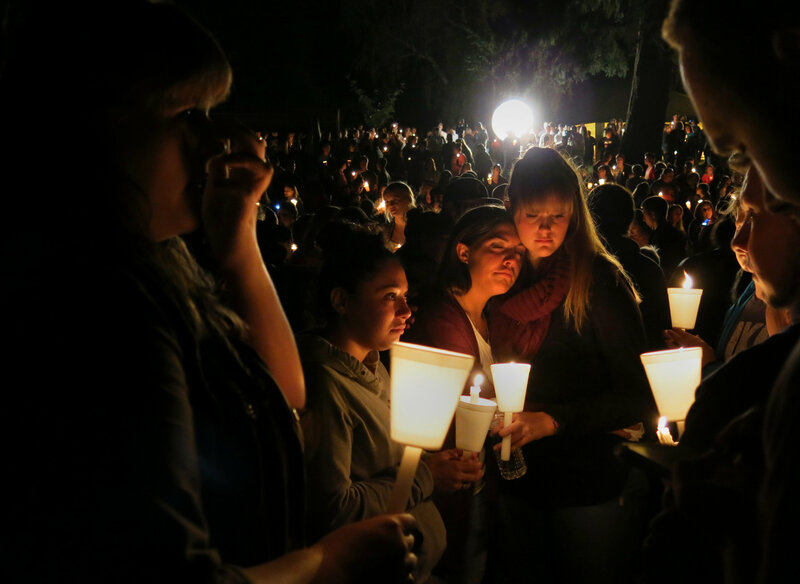 ‘Community members at a vigil in Stewart Park to honor the victims of the shooting at Umpqua Community College in Roseburg, Oregon, Thursday’ October 1/15. Photo by Gosia Wozniacka/Associated Press. So sad, 45 mass shootings in nine months, state violence permeates all levels of society. It’s not just the ‘gun laws’ that need changing. -cated to NATO, our Unified Protector. in support, still 9,500 strikes. use of tactical nuclear weapons’. 62,008,048 Britishers and 311,328,000 Americans! NATO: 28 member countries, two in North America (Canada and the United States) and 25 in Europe while Turkey is in Eurasia. NATO missions have taken place in countries located in Asia, Africa and Eastern Europe. Remembering deaths of Palestinian people, and others, not mentioned here. 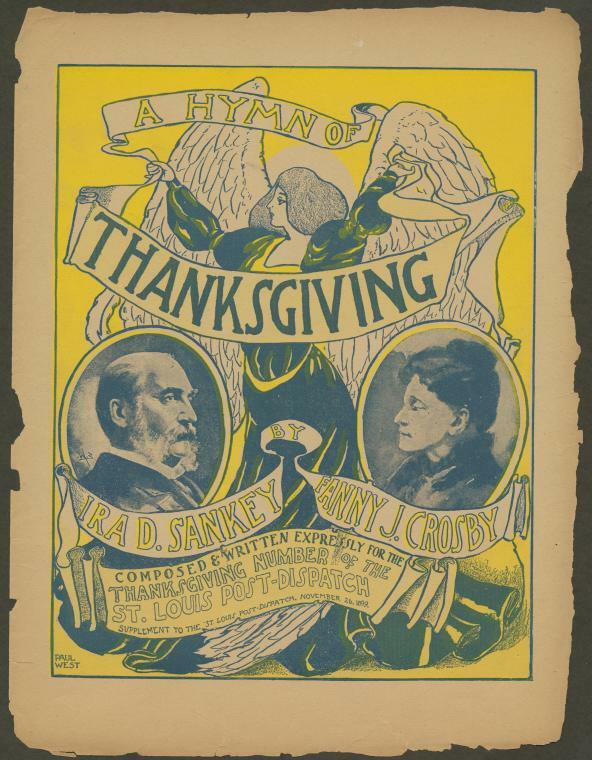 “A Hymn of Thanksgiving” sheet music cover – November 26, 1899. From Wikipedia.